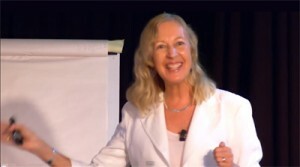 58:12Opening plenary “Seven ways to promote creativity in the classroom” delivered at British Council Spain 10th Annual Teachers Conference. 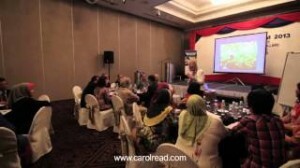 42:19Extract from a workshop ‘Creativity and communication through story and drama’ delivered for British Council, Malaysia. 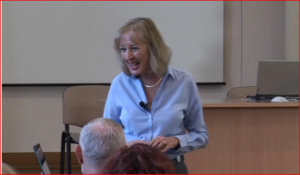 Workshop ‘The secret of working with children’ delivered for British Council, Warsaw, Poland. 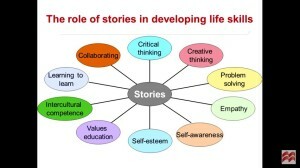 1:11:38Workshop ‘The magic of story time’ delivered for Macmillan Education, Warsaw, Poland. 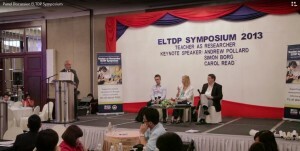 1.00:19‘Reflections on how to be a highly effective teacher‘, APPI Conference, Lisbon, Portugal. 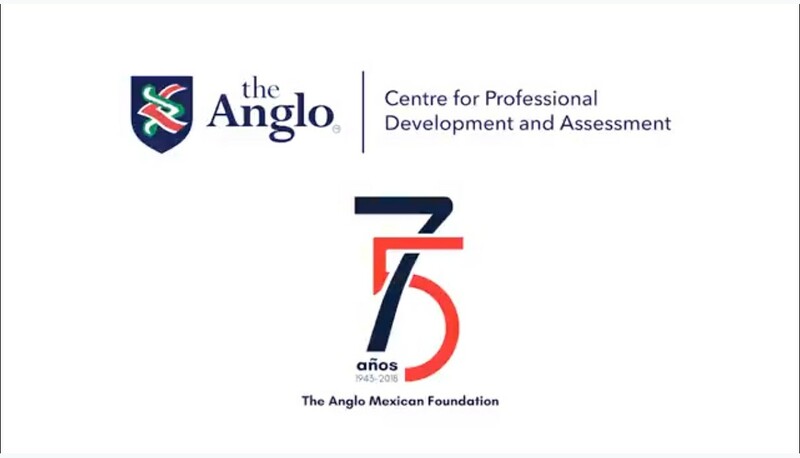 1:18:10 Workshop ‘Learning through content in primary ELT’ for the Anglo Mexico Foundation, Mexico. 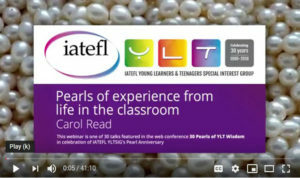 43:02Workshop ‘Teaching life skills to children’, IATEFL conference, Glasgow, Scotland. 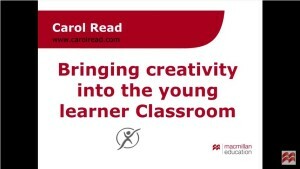 57:48‘Bringing Creativity into the Young Learner Classroom’ for Macmillan Education. 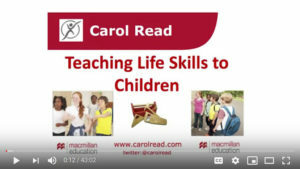 51:27‘Life Skills for Young Learners’ for Macmillan Education. 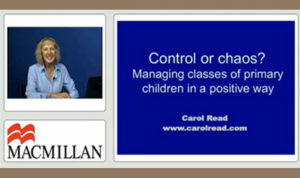 35:50‘Control or Chaos?’ Managing classes of primary children in a positive way for Macmillan Education. 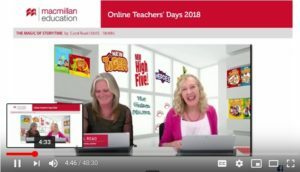 52:50‘Top tips for starting the new school year with young learners’ for Macmillan Education. 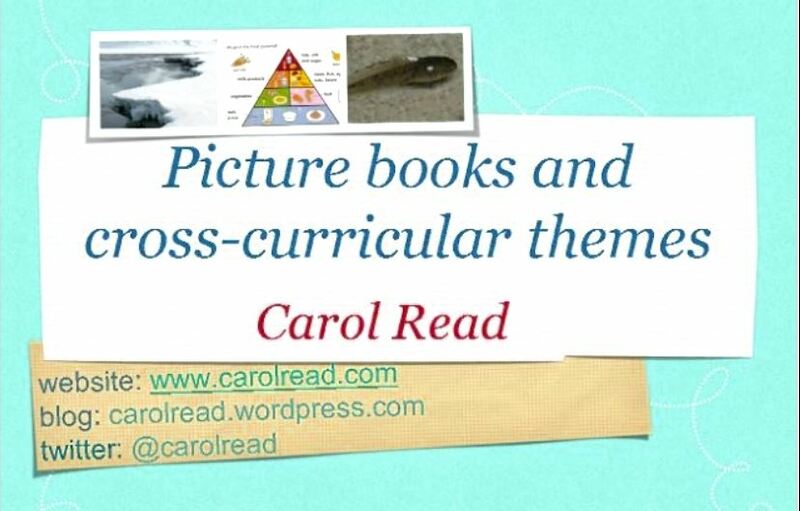 52:50‘Picturebooks and cross-curricular themes’ for Macmillan Education. 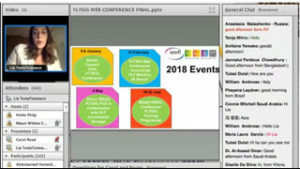 1:18:17‘Values education: issues, challenges and solutions’ for IATEFL Web Conference. 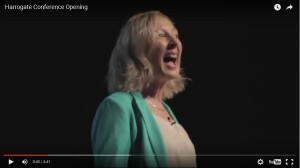 48:41‘The Magic of Story Time’ for Macmillan ELT, Spain. 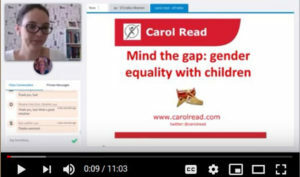 11:03‘Mind the gap: gender equality with children’, EFLtalks, International Women’s Day, March 2018. 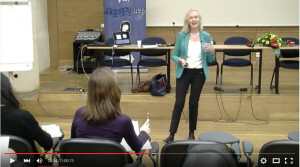 11:17Demonstration ‘Ideas for using flashcards’ for Macmillan ELT Spain. 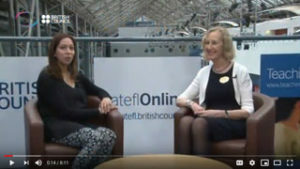 10:41Welcome Reception IATEFL Conference Harrogate, 2014. 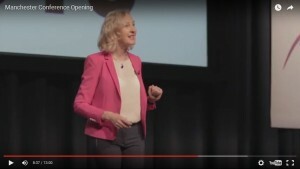 4:41Opening IATEFL Conference Harrogate, 2014. 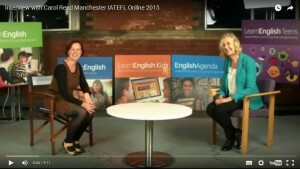 13:01Opening the IATEFL Annual International Conference, Manchester 2015. © 2019 Carol Read. All Rights Reserved.